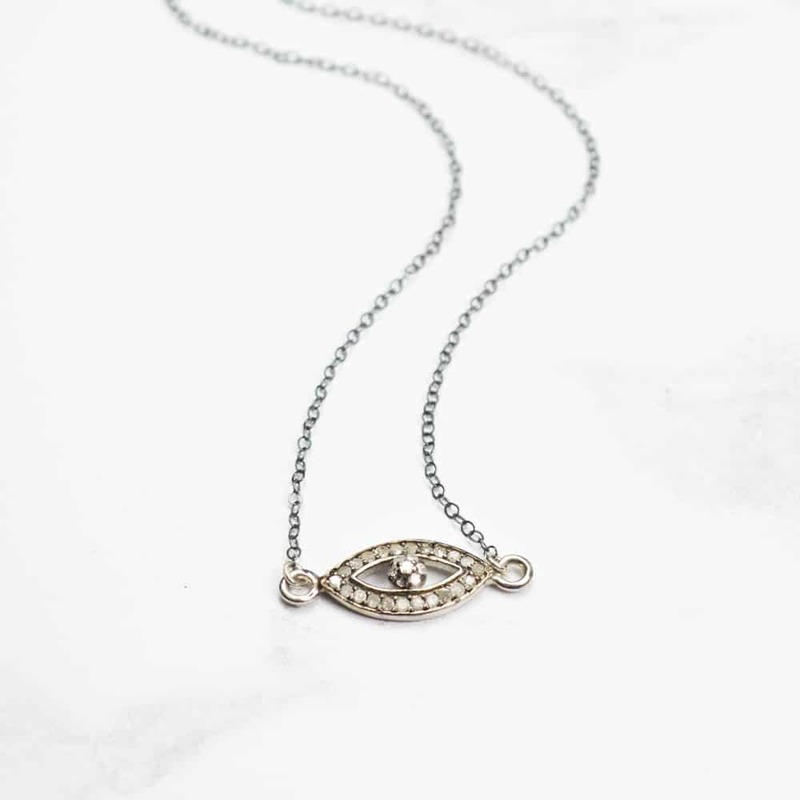 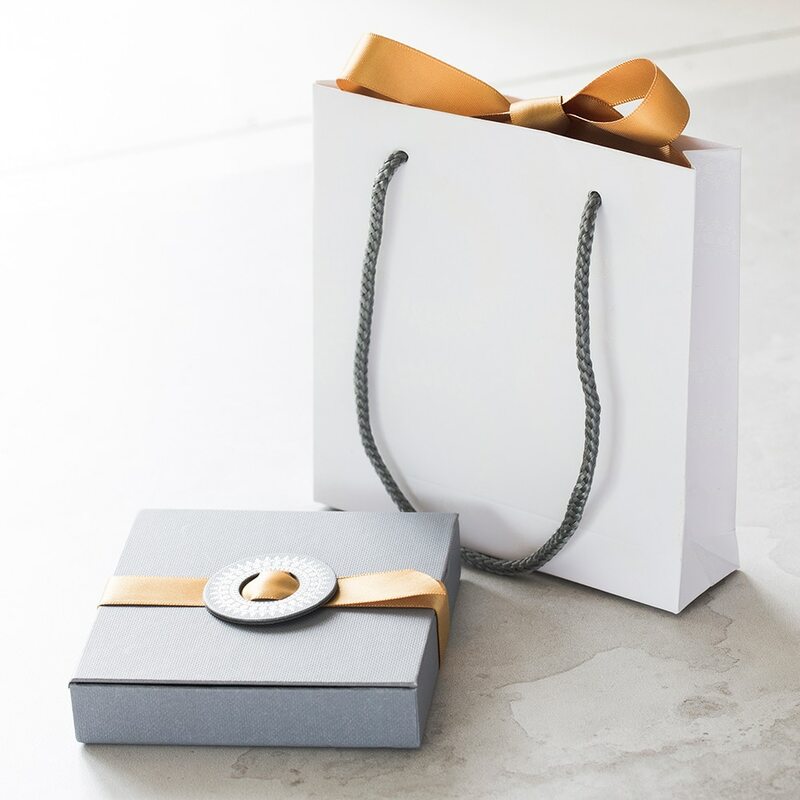 A stunning sterling silver evil eye pendant for yourself or a loved one to protect and bring luck. 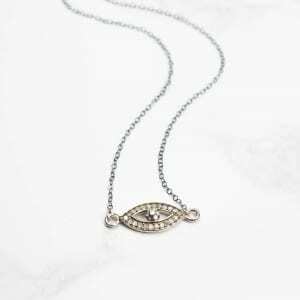 Set with sparkling pave diamonds the evil eye is thought to ward off negativity and bring good luck. Hung from an oxidised silver trace chain.